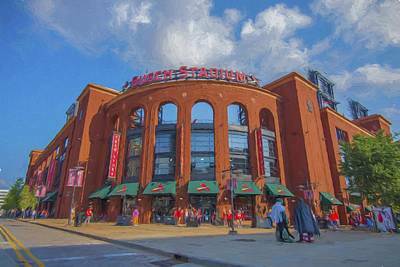 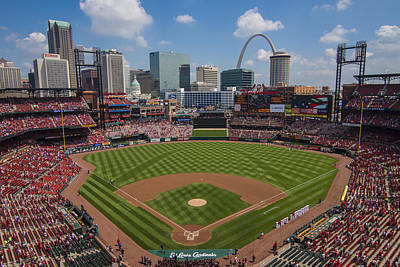 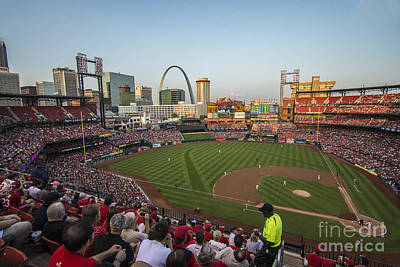 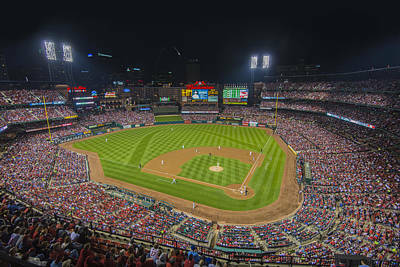 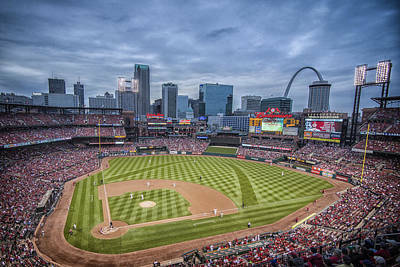 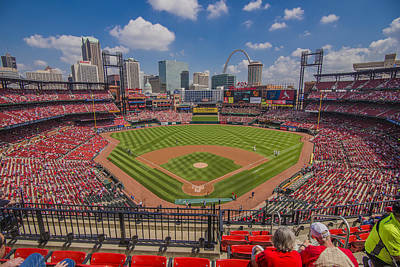 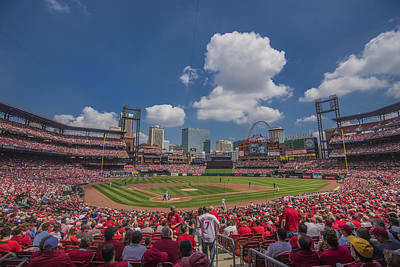 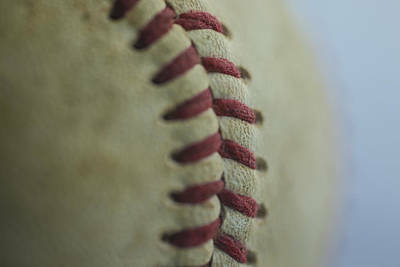 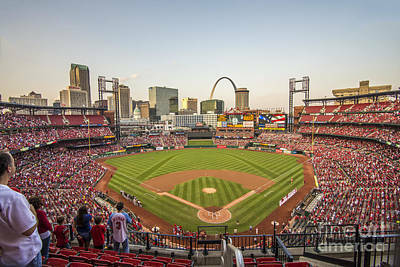 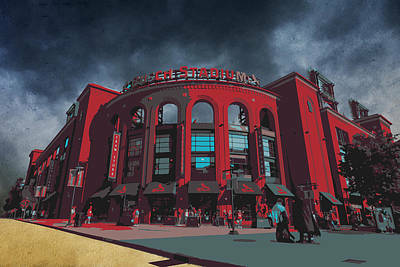 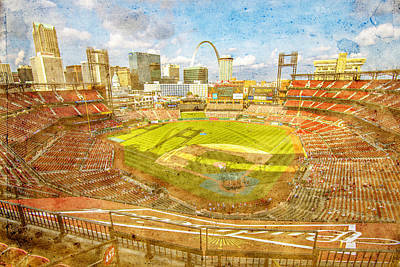 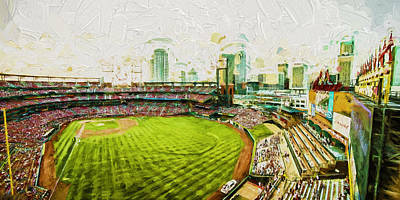 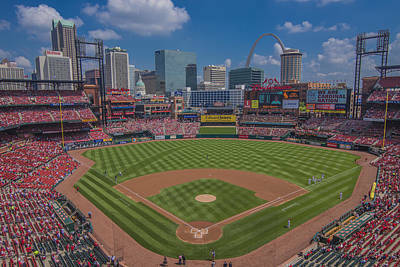 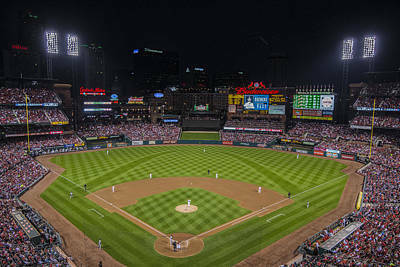 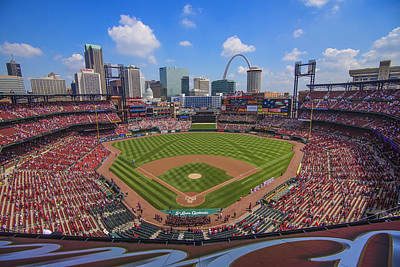 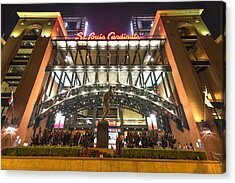 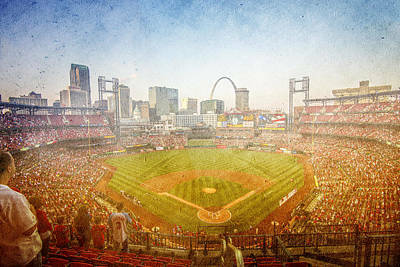 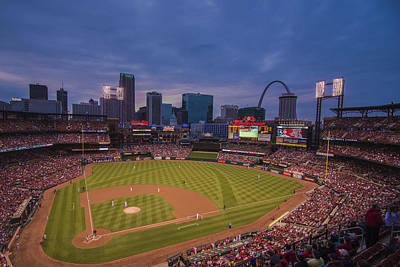 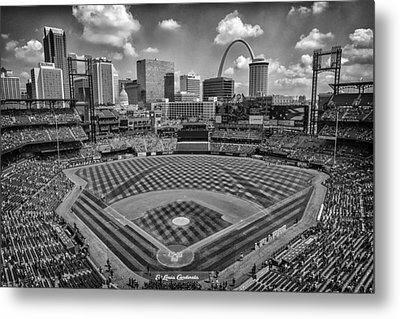 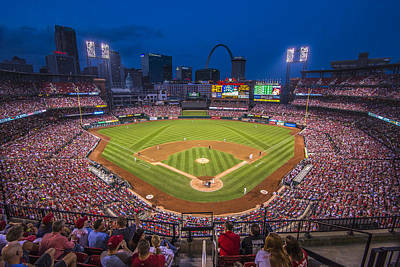 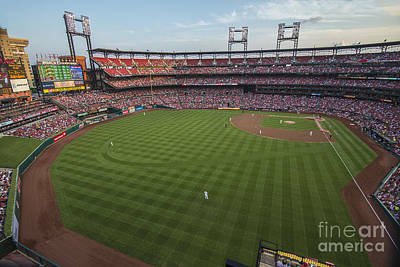 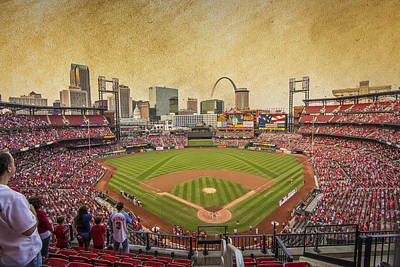 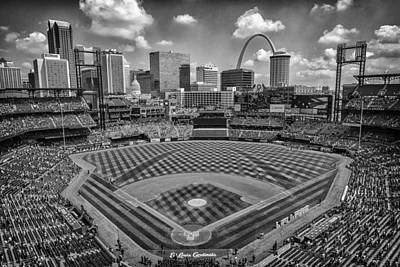 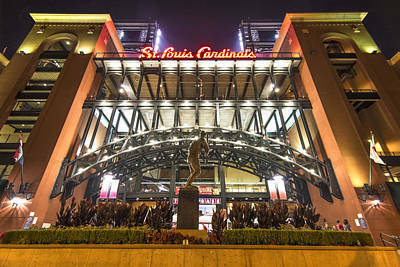 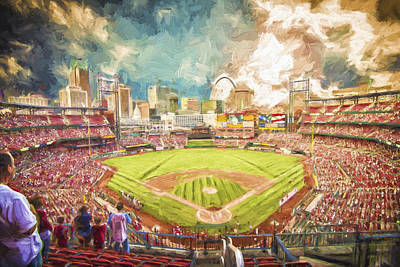 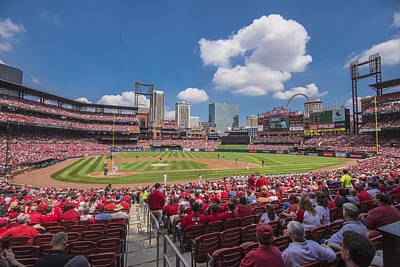 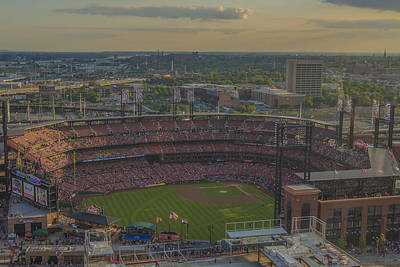 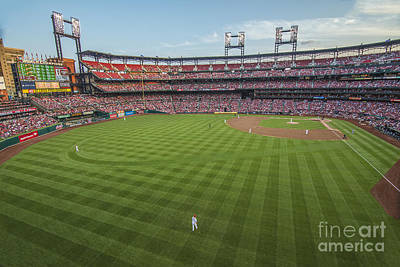 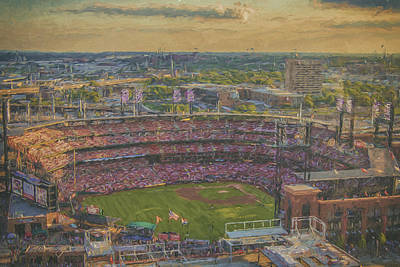 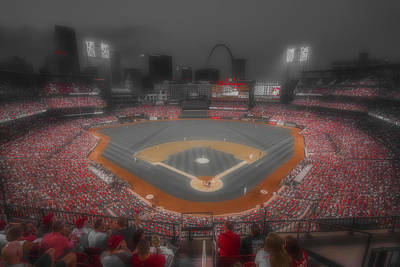 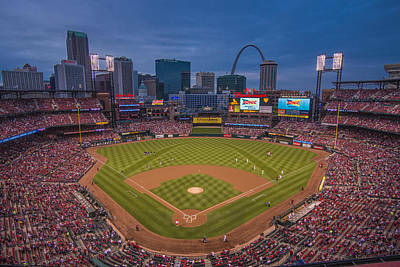 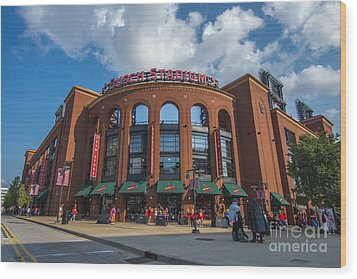 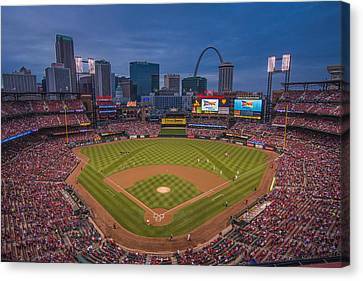 Collection: Busch Stadium. 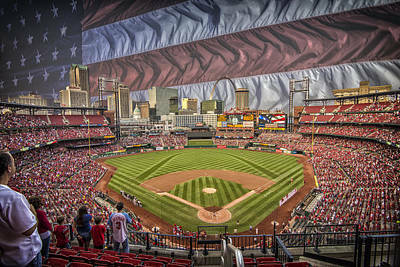 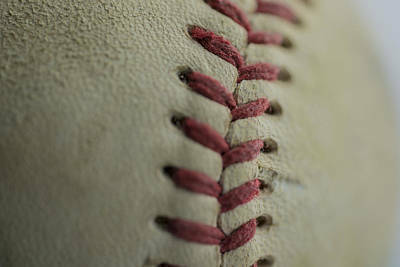 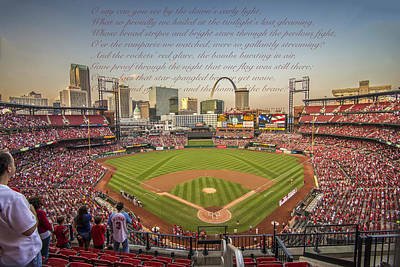 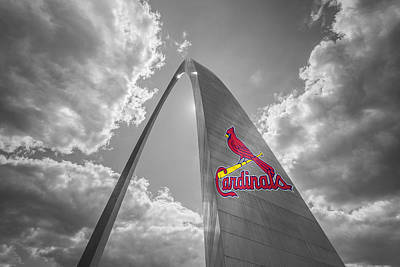 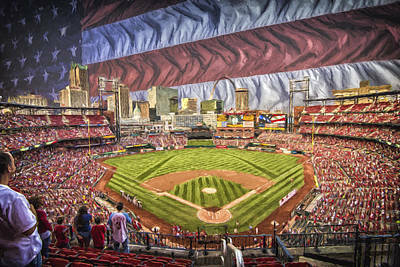 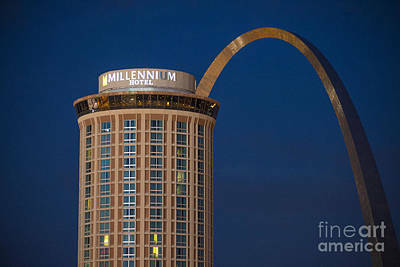 St. Louis Cardinals. 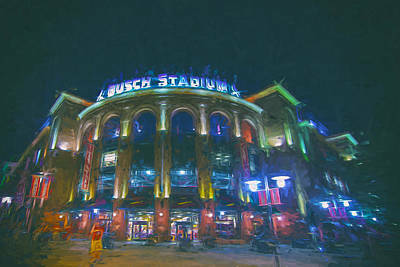 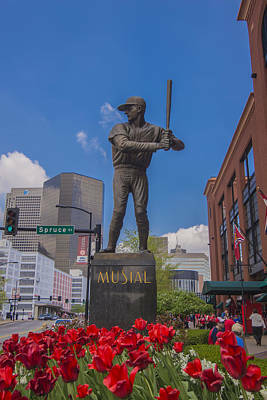 Collection Busch Stadium. 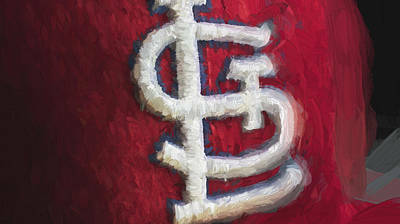 St. Louis Cardinals.